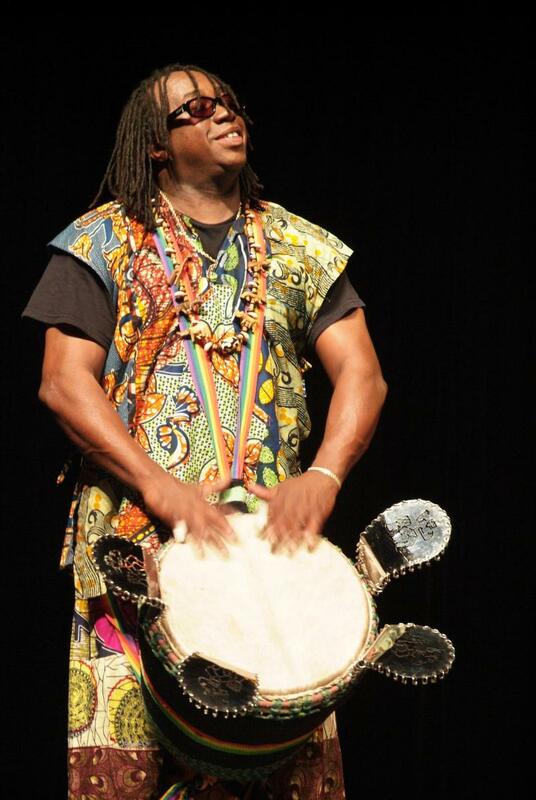 Adande African Dance Company is under the artistic direction of Mr. Jesse Thrower. This authentic group of African Drummers and Dancers explores elements of history and entertainment combined in a single musical experience. Adande will fast forward the audience into a new exciting musical world. The beat and magic of the African chant and drum envelops the crowd as they are absorbed by the high level of energy and rhythm that is distinctive of this evocative art form. Marked with enthusiasm and spontaneity, there is an "aura" which characterizes sophistication and discipline in the quality of their sound and movement. Copyright 2011 Adande. All rights reserved.